Credit from left to right: FRONTLINE; REUTERS/Leah Millis. 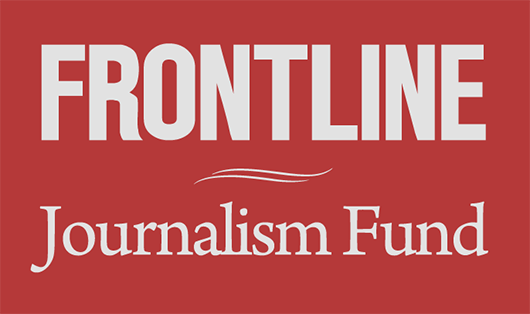 Two FRONTLINE documentaries – The Facebook Dilemma and Separated: Children at the Border — were named 2019 George Foster Peabody Award finalists on Tuesday. The Facebook Dilemma, a two-part series from producers James Jacoby and Anya Bourg, investigates a series of warnings to Facebook as the company grew from Mark Zuckerberg’s Harvard dorm room to a global empire. With dozens of original interviews and rare footage, the October 2018 two-part special examines the powerful social media platform’s impact on privacy and democracy in the U.S. and around the world. In Separated: Children at the Border, acclaimed producer Marcela Gaviria and correspondent Martin Smith tell the inside story of what happened to immigrant children separated from their parents at the U.S.-Mexico border. The July 2018 documentary examines immigration policy under both President Trump and President Obama, investigates the origins of “zero tolerance” — and reveals the journeys and voices of children who were separated from their parents. 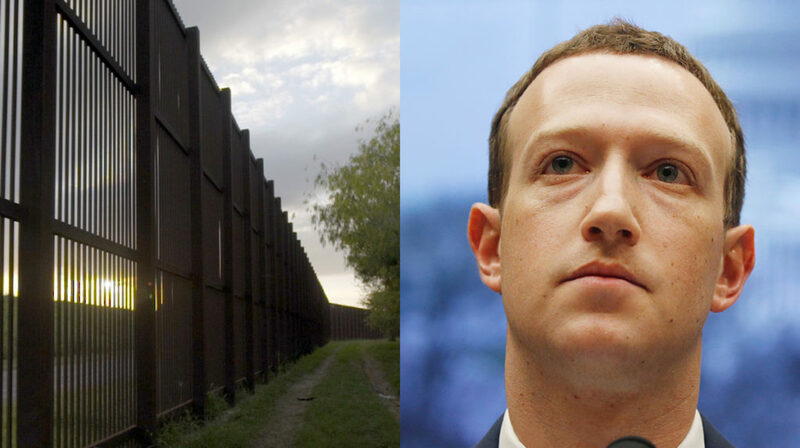 The Facebook Dilemma was nominated in the Award’s documentary category, and Separated: Children at the Border was nominated in the Award’s news category. Including these two nominations, 14 of this year’s 60 Peabody Award nominations went to PBS projects. Since 1940, the prestigious George Foster Peabody Awards have honored excellence in broadcasting. The awards now recognize excellence in digital storytelling as well. The winners of this year’s Peabody Awards in the documentary category will be announced April 16, and the news category will be announced April 23. The 77th annual Peabody Awards ceremony will take place on May 18, 2019, in New York City. Read the full list of Peabody Award nominees here.